Want to avoid a paintball injury? Read on! Don’t get me wrong, paintball is a safe game! 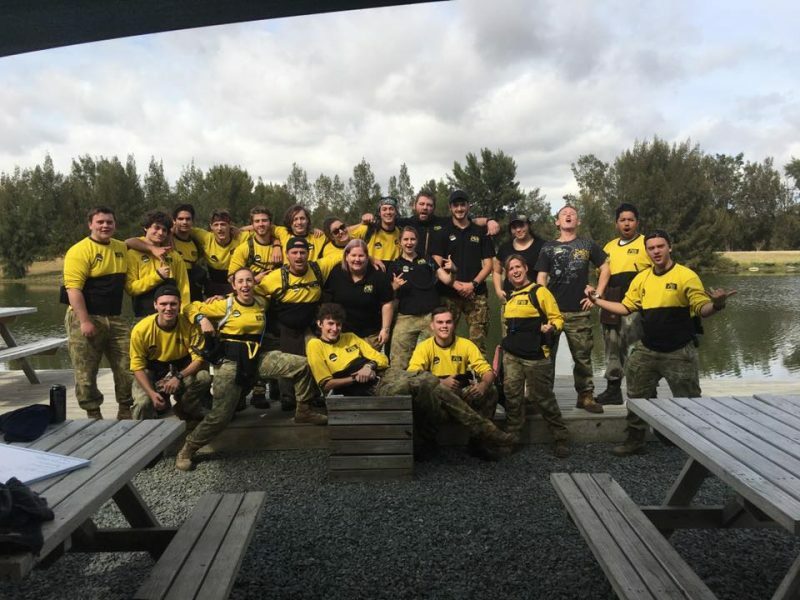 We all take a tumble every now and then, but we’ve seen some studies that show paintball as being safer than other contact sports such as Rugby or Soccer. That being said though, I wouldn’t be a good friend if I didn’t give you some tips and hints to avoid injury on the field! So, how do you avoid a paintball injury? Some do, some don’t. 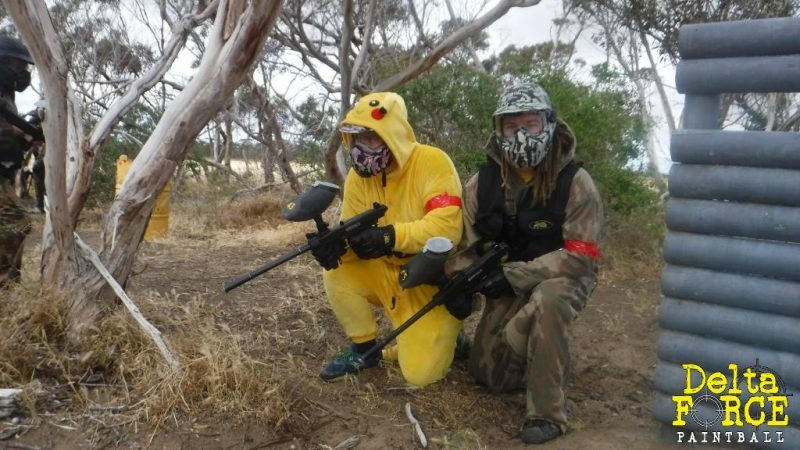 It’s our advice that if you want to avoid bruising from our paintballs that you wear clothes. A light hoodie provides great protection, as the balls hurt more if they explode on unclothed skin! We provide all our players with a standard protective suit, and the option to upgrade is always there! Hands are the worst place you can be hit, so we suggest either bringing your own gloves, or hiring a pair of specialised paintball gloves. You won’t regret it! mask or risk injury and being sent off the field! This is honestly the best way to avoid a paintball injury, trust us! Paintball isn’t a fashion contest, so trust us. Wear sturdy shoes that provide ankle support and decent tread. The fields can get muddy if it’s rained, and we’d hate for anyone to be unprepared! Avoid shoes that you don’t want to get dirty, because trust us, with all the running, crouching, hiding and attacking you’ll be doing, dirty shoes are the least of your problems! It’s pretty simple; these guys work to make sure everyone is happy and safe, they want to avoid a paintball injury just as much as you! One of the best tips I can give you as a paintballer is to listen to their advice and safety instruction. If you listen to the marshal you’ll prevent any possible injuries that might occur, but you can also gain some awesome advice to use on the field later! Have a wicked day on the field guys, and stay safe!